Billiard games, or cue sports, are games that are played on a cloth-covered table. 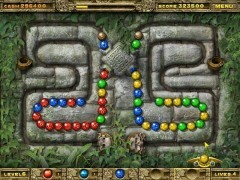 The object of these games usually involves knocking a variety of items around, such as balls and disks, using specially-made cue sticks. The size and dimensions of the table, the equipment used, and the rules employed all vary depending on what gaming subset they are designed for. There are three major types of cue sports: carom billiards, snooker and pool. absorbing board games, etc. 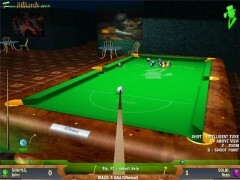 All the Billiard Games from ProPcGame.com are totally free and have no time limits, so that you can have download them at once! Enjoy playing top-class games any time you want!